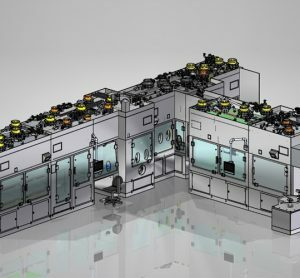 Following the patent of the "Espresso" innovative infusion device, the Italian Biochemical Institute (IBI) "Lorenzini" commissioned Comecer to construct a new isolated filling line. 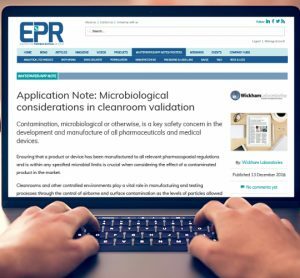 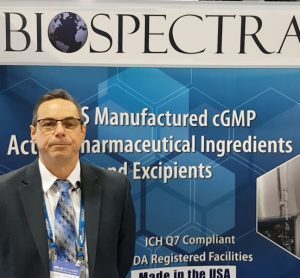 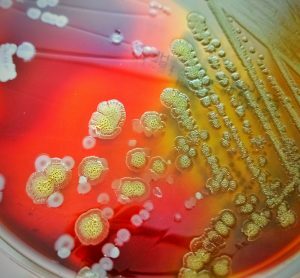 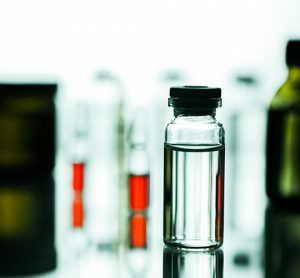 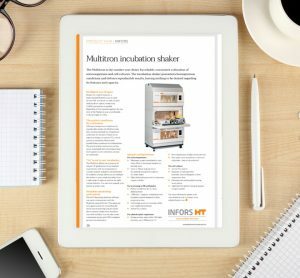 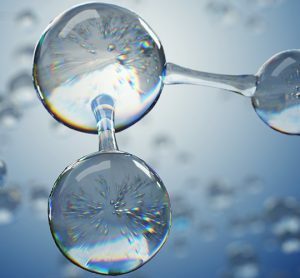 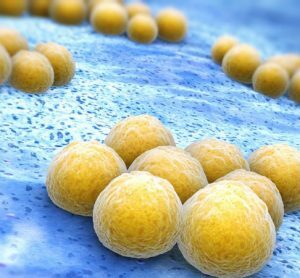 Rapid microbiological methods (RMM) continue to gain acceptance within our industry and a number of companies have already realised significant gains in detection sensitivity, automation, throughput, time-to-result and return on investment (ROI) when they have replaced their classical methods with these alternative technologies. 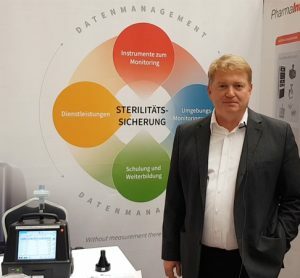 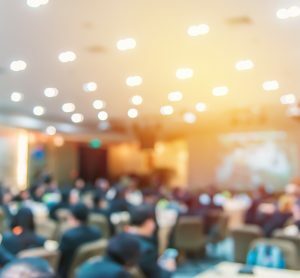 Presenting solutions that Particle Measuring Systems provide in total concept including training, services and their FMS system which monitors instruments. 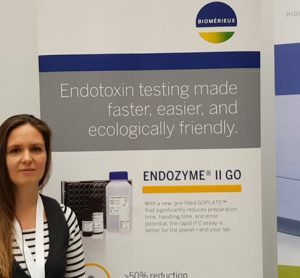 Karolina Heed from the endotoxin unit Hyglos at bioMérieux introducing rapid ENDOZYME® II GO, the latest member of bioMérieux’s ENDONEXT™️ range of endotoxin detection assays based on sustainable recombinant horseshoe crab Factor C (rFC). 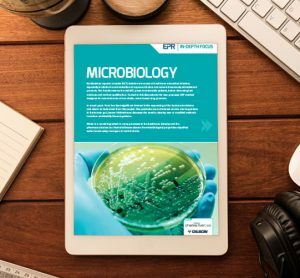 This issue features articles on Burkholderia cepacia complex, culturomics and metagenomics, and evaluation of microbiological purified water trend using two types of control chart. 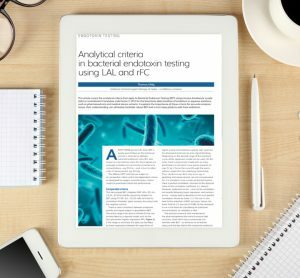 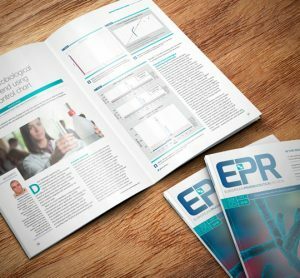 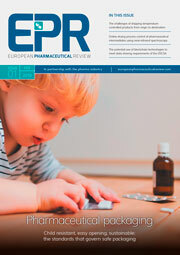 In this issue: LC-MS multi-attribute methods for the characterising and QC testing therapeutics, integrating data from Quality Control and Production to enable fast and informed decisions, and Solid-state NMR spectroscopy: using freeze drying to predict the stability of biological products.